In order to make a comparison, you have to define either side of the comparison using 「方」（ほう） and/or 「より」. 「方」 defines the direction the comparison is leaning toward while 「より」 defines the side it’s leaning away from. 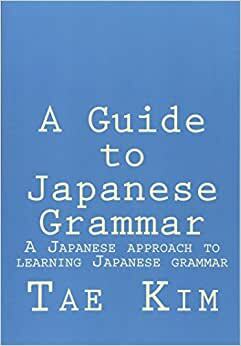 The important thing to remember is that 「方」 is a noun while 「より」 is a particle. Another particle often used in making comparisons is 「ほど」, which describes the extent of something. John: Isn’t dog better. Because (they’re) smarter than cats. Alice: But dog(s) are tougher to take care of and don’t (you) think cat(s) are cuter? John: (I) think both are tough to take care of and as for me, I think dogs are much more cute. Alice: Why do (you) hate cat(s) that much? John: (I’m) not saying (I) hate (them)! Alice: (I’m) sure, when (you) were a child, something bad occurred with a cat, huh? Alice: Anyway, (I) have never met a person that hates cat(s) to the extent of John-san. John: Like I said, (I) don’t hate (them).